The State Bar of Arizona’s Board of Governors is accepting applications from nonlawyers from outlying counties to fill one seat on its board. The application deadline is Friday, March 18, 2016. Participation of public members is essential to the State Bar’s mission of serving the public and its efforts of making sure the people of Arizona have a strong voice in the legal system. A total of four public members, who serve three-year terms, sit on the 30-member board. The board establishes the vision, mission and policies of the association and ensures that there are sufficient resources for its management and operations. Individuals with experience in human resources or accounting, or who have previous experience serving on professional boards, are especially encouraged to apply. 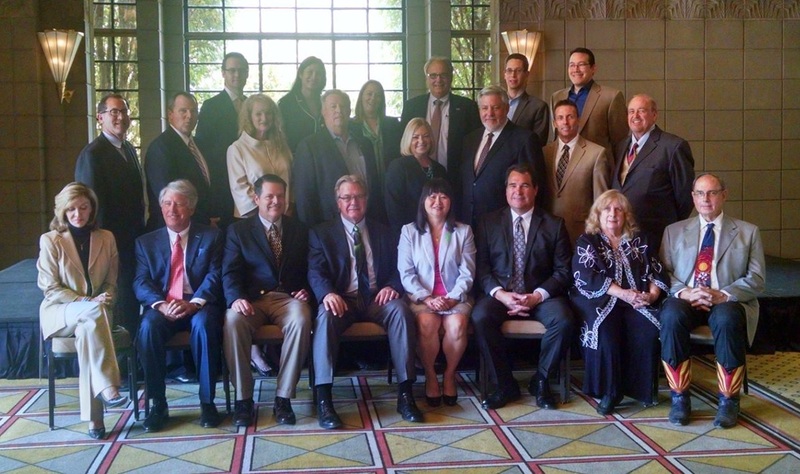 Members of the Board of Governors attend approximately 10 all-day meetings each year. Meetings are usually held on the third Friday of the month at the State Bar’s office in Phoenix. Preparation in advance of the meetings, including review of related materials, is essential. In addition, members attend the Bar’s annual convention in June and a two-day retreat in July. Board members also serve on standing board committees. Travel and meal expenses are paid for all meetings, but there is no other compensation for service as a board member. An application form must be submitted to the State Bar by Friday, March 18, 2016. The form can be found online here or by contacting Nina Benham at 602-340-7329 or by email at nina.benham@staff.azbar.org. 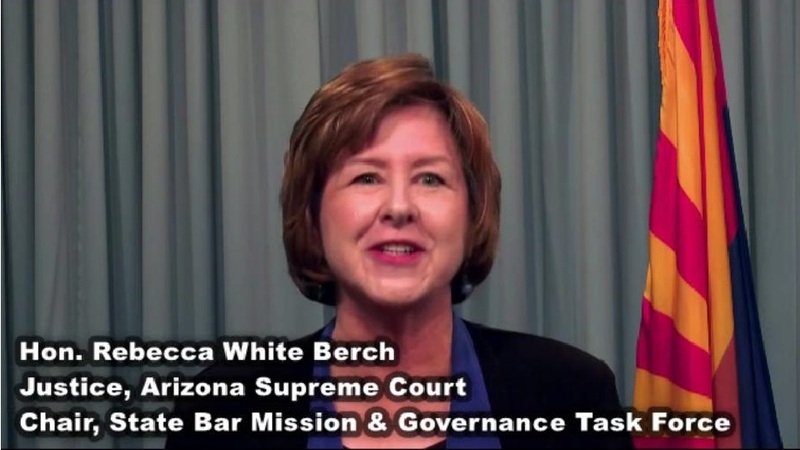 A Supreme Court task force report on the State Bar of Arizona is described by Justice Rebecca Berch, via video available on the Court’s website. In July 2014, Chief Justice Scott Bales signed an administrative order creating a task force to examine “the mission and governance of the State Bar.” The new group was charged with drafting its report by September 1, 2015. That draft report is now available, and the Court is seeking comment. The task force’s website includes detail about its members, information about its many meetings, and a link to the draft report. You can link directly to the report here. Also on the website is an introductory video by Justice Rebecca White Berch, who chaired the task force. Among multiple recommendations, the task force recommends: a reduction in the size of the State Bar Board of Governors (from 30 to between 15 and 18); and clarification of the Bar’s primary mission, which is to serve and protect the public. One of the elements discussed by the task force was whether the Bar should be maintained as an integrated (mandatory) organization. 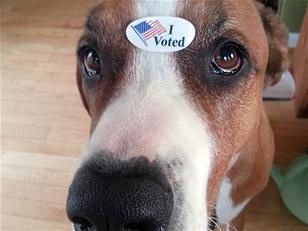 The task force recommended that it should (though the decision was not unanimous among task force members). After reading the report, public comment on it can be submitted by email to BarGovernance@courts.az.gov. You can read Chief Justice Bales’ original Administrative Order here. More information about the report (and maybe some coverage in Arizona Attorney Magazine) will follow as we head into the fall.